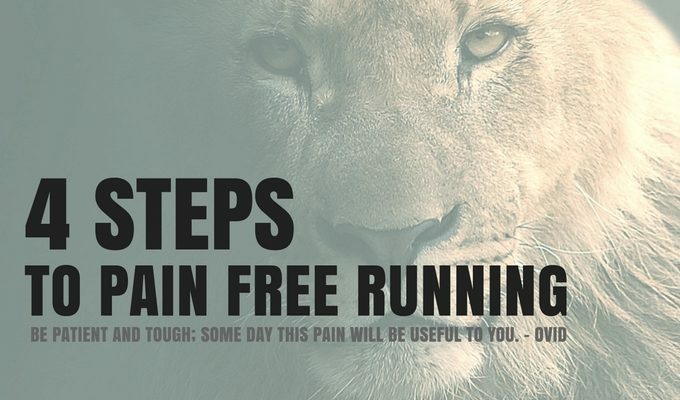 I help people solve pain and performance problems - that's what I do. I help people transform their lives from a state of simply surviving to THRIVING through world-class Coaching and Therapeutic Sports Massage. 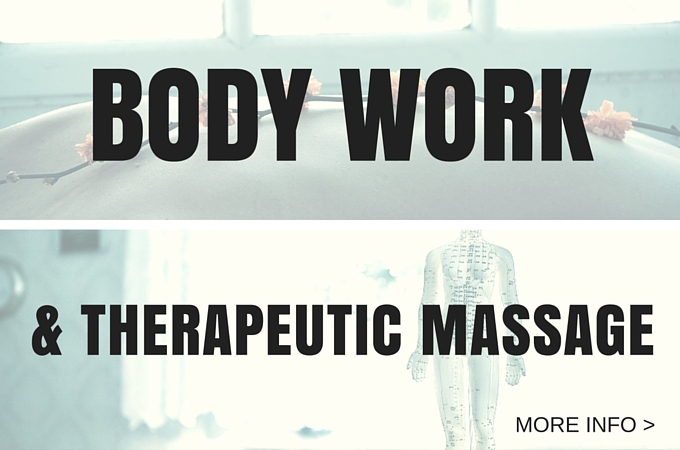 I am not a physical therapist or doctor, but I get people out of physical pain. I am not a licensed mental health professional, but I help people better handle the stress and anxiety in their lives. Yogi and so much more. What I do is take the skills and lessons I have learned throughout my life and take a holistic approach to solving your problems. 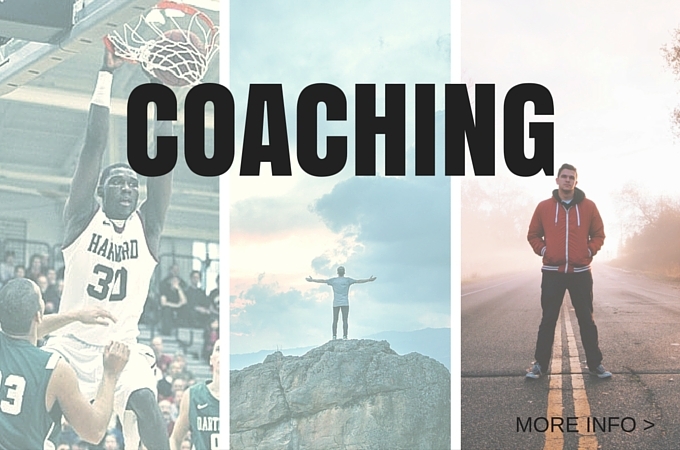 You get an athletic development coach who knows how to help you move faster, more powerfully and efficiently. You get a licensed massage therapist who can fix sprained ankles, get tight necks to move with ease, and address every muscle and joint related pain in-between. Finally as a stress management and life coach I can give you the tools you need to go from simply surviving to THRIVING, addressing diet, sleep, mindfulness, and more! 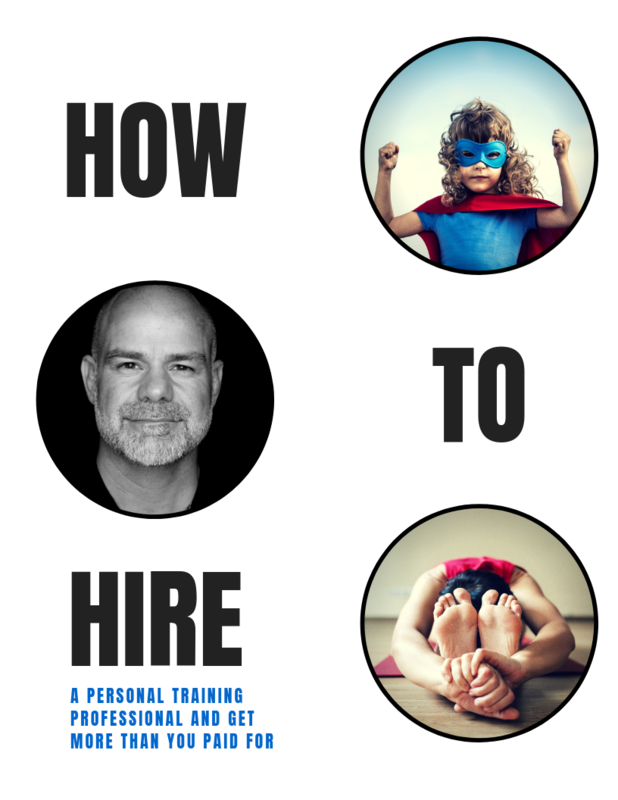 I have worked hard over the past 20 years gathering and refining my comprehensive skillset to work in a complementary and synergistic way to serve the needs of my clients. 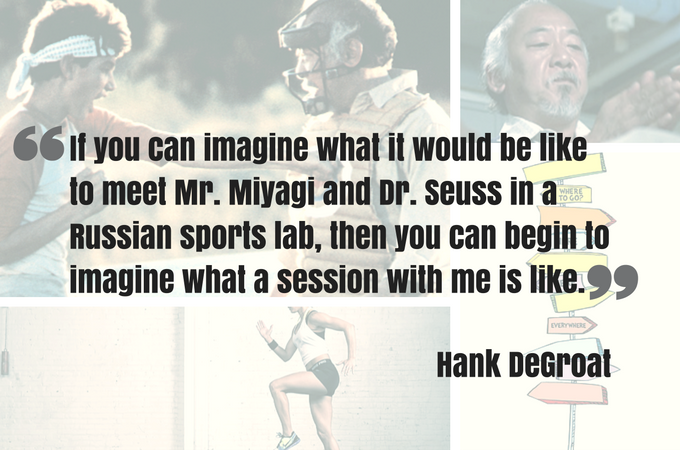 If you can imagine what it would be like to meet Mr. Miyagi and Dr. Seuss in a Russian sport lab, then you can begin to imagine what a session with me is like. If you can't imagine that click on the links below to find out in a little more detail what I do in each area. 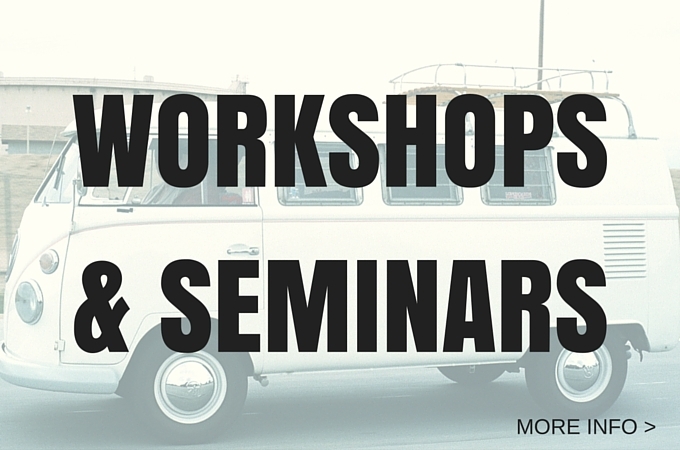 If you have any questions now or later please don't hesitate to contact me here. PS - If you are interested in reading how other people have described their experience working with me, click here, here, and here.